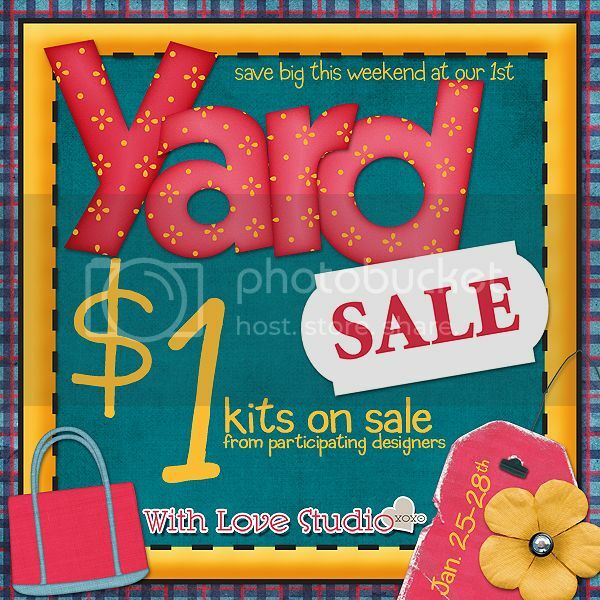 January WLS Blog Hop + yard sale! Hi everyone! We've organized a great January blog hop at With Love Studio for you! 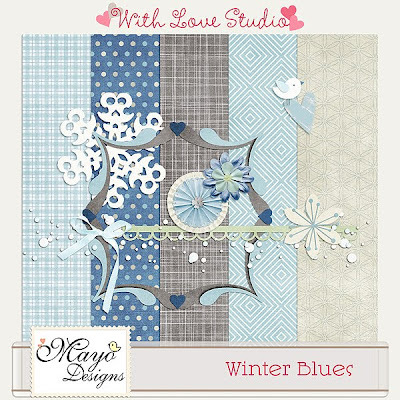 It is called Winter Blues and it has a snowy wintery feel to it. So collect all the parts to put together a lovely winter kit. The hop starts January 25th (so be patient if not everyone has put up their part yet). 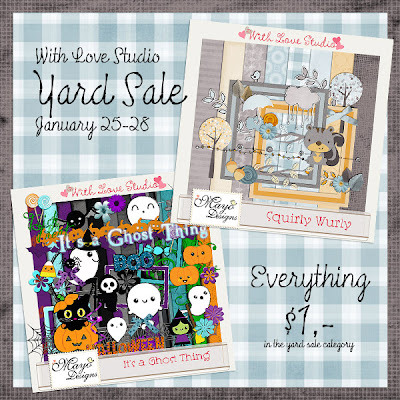 We also have a yard sale at With Love Studio. January 25-28. Everything in the yard sale category is just $1,-! + there is a retirement sale with great discounts to make room for new products. Go check it out!